InterContinental Hotels Group asked Custom Media to help promote their services to a foreign and domestic business audience in Japan. To do this, dynamic and engaging advertorial, banner and video content was created and a multimedia approach was used to share it. UK international hotel company InterContinental Hotels Group (IHG) is the largest in the world with more than 5,000 hotels and 754,265 rooms across nearly 100 countries. IHG operates 33 properties and close to 10,000 rooms across Japan under the brands InterContinental Hotel, Crowne Plaza, and Holiday Inn Hotels and Resorts. 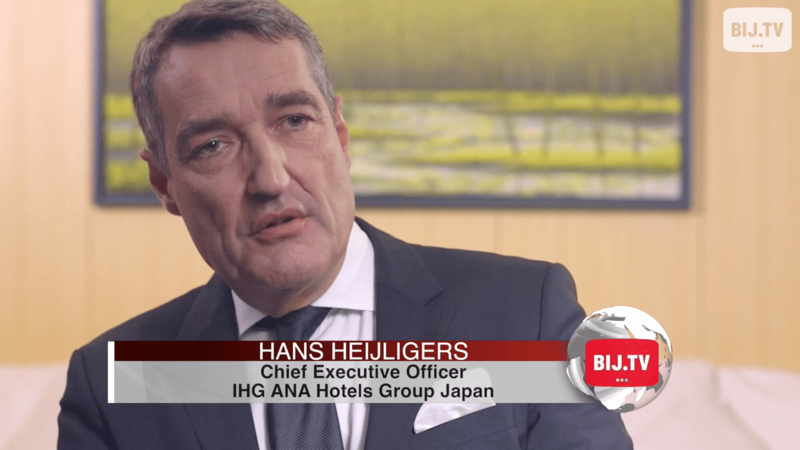 In Japan, IHG also collaborates with All Nippon Airways (ANA) as IHG ANA Hotels Group to continuously provide a personalized luxury experience to its customers. Custom Media helped IHG enhance and promote its position, prestige, and service offering in the market to a business audience, which includes foreign and Japanese executives as well as HR and travel managers who often make decisions on conference venues and accommodation for business trips. 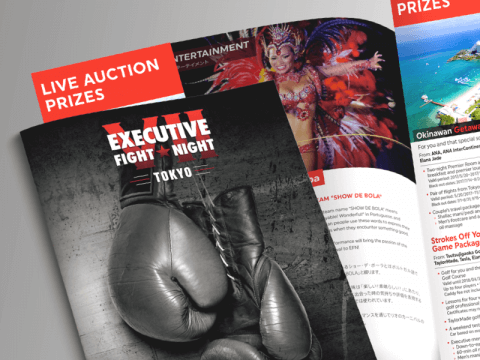 The campaign goal was to raise awareness of IHG hotels in Japan, particularly focusing on services, facilities, location, and solutions for meetings, incentives, conferences, and events (MICE). Custom Media shared IHG’s message through an integrated, multichannel approach. Platforms were chosen based on how senior business executives receive information, which includes print, website, video, and social media. Custom Media used print as a more informative outlet and video to actively engage with the audience. Through Facebook, Twitter, LinkedIn, and YouTube, Custom Media is promoting the campaign using a BIJ.TV video and articles published in the February issues of the American Chamber of Commerce in Japan magazine The Journal and the British Chamber of Commerce in Japan magazine BCCJ ACUMEN, also available on their respective websites. 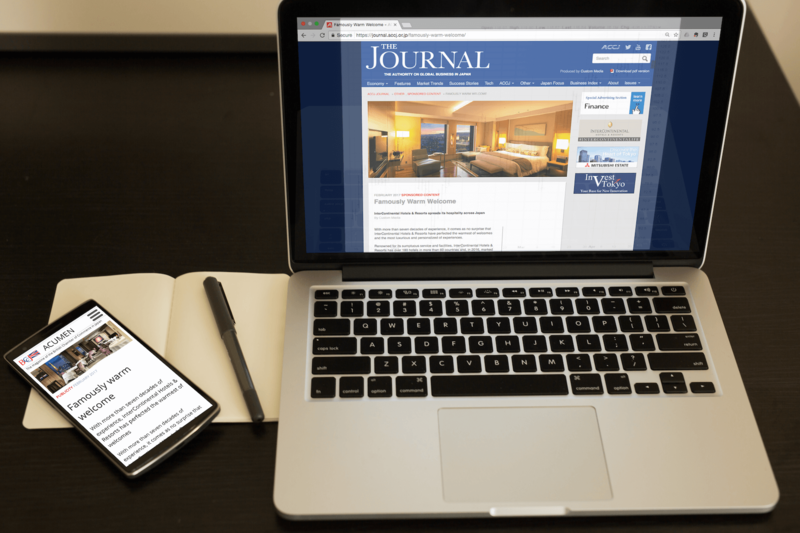 IHG’s promise to provide a comfortable, luxury experience was delivered to its target audience through articles in The Journal and BCCJ ACUMEN, and a video published on YouTube and BIJ.TV.